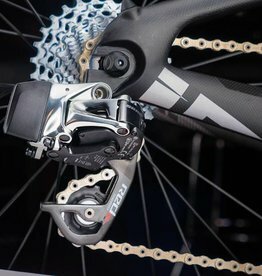 The best group set for triathlon bikes. 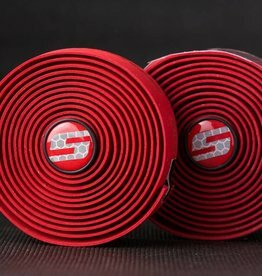 Great upgrade for old or current generation triathlon bikes. 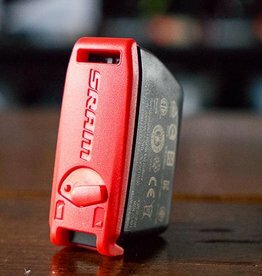 OEM replacement eTap battery- a great backup to have in your saddle bag.